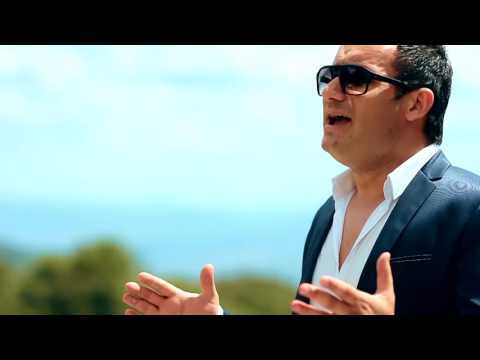 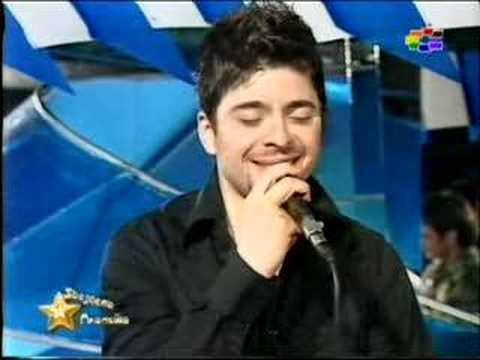 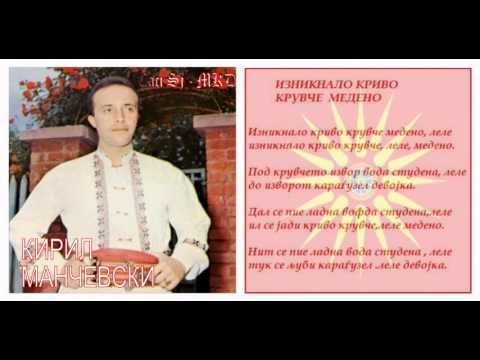 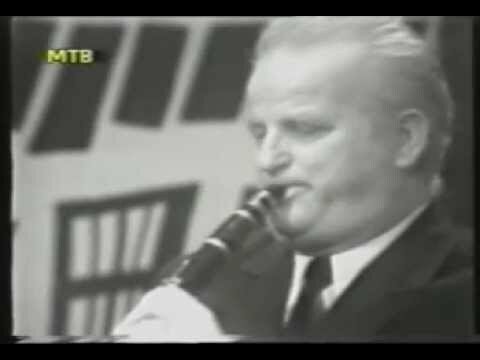 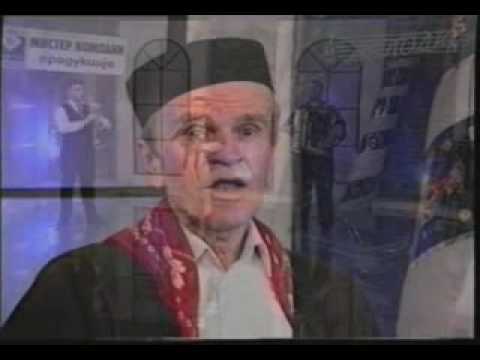 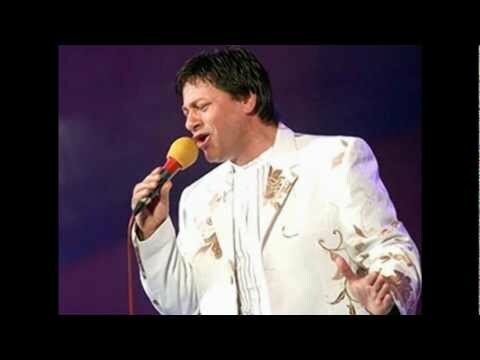 Kiril Mančevski performing the old and famous Macedonian traditional folk song "Jano mori, Jano sevdalino" (Hey Jano, Jano my serenade ) from the Debar region in Western Macedonia. 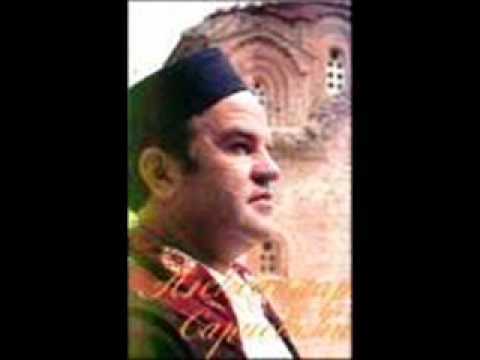 It was first recorded in the middle of the 20th century by Kiril Mancevski. 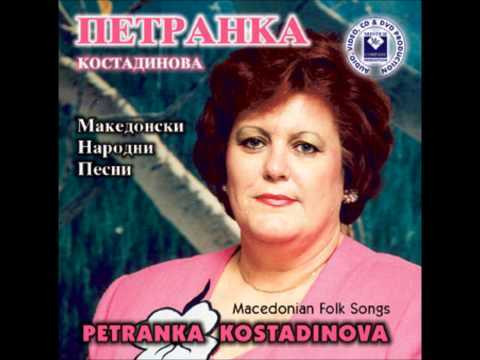 Judging by the storyline, it dates back to the Ottoman rule in the Balkans. 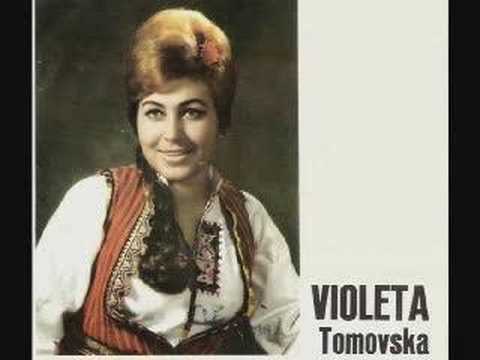 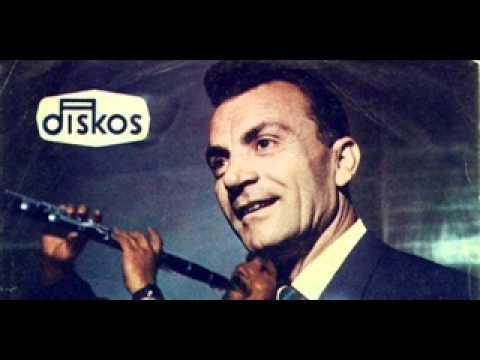 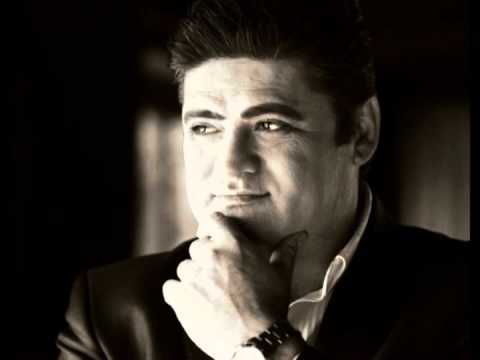 He performed together with the Macedonian folk singer Violeta Tomovska the very famous song "Makedonsko Devojce" 1964 which was composed by the legendary Macedonian singer Jonce Hristovski.